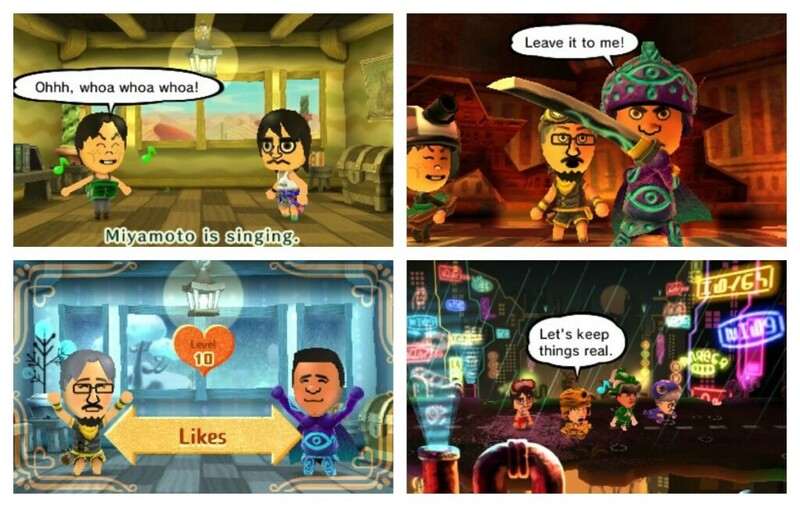 Miitopia is similar to Tomodachi Life, but instead of a life simulation game, it is a turn based RPG. 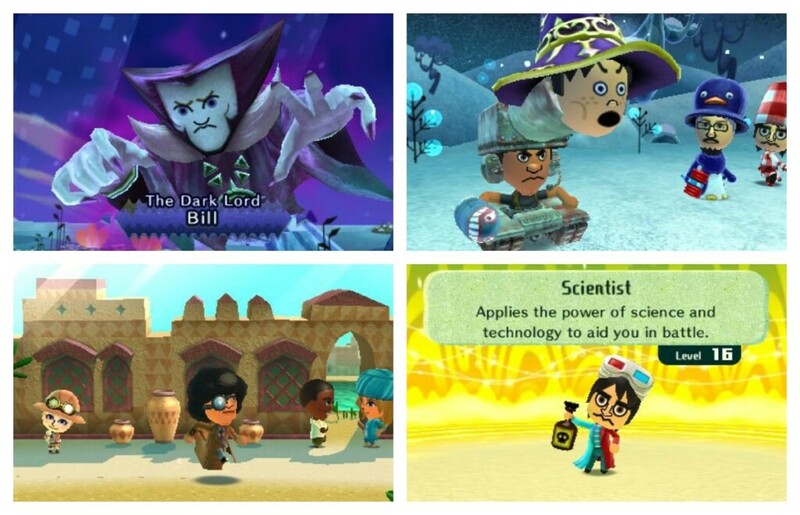 In this game, you can choose a Mii for every single character and NPC that you come across. They can be anyone such as your friends, your favorite fictional characters, Jack Black or even a pig. You can even change them as many times as you like in the settings. When choosing a Mii you can choose from Mii Central which houses a bunch of Miis so that you don’t need to get all the Miis. If you have save data of Tomodachi Life, you can use Miis from that game. The Dark Lord, who is whoever you choose, is stealing everyone’s faces. And to add insult to injury, he’s putting those faces on monsters. 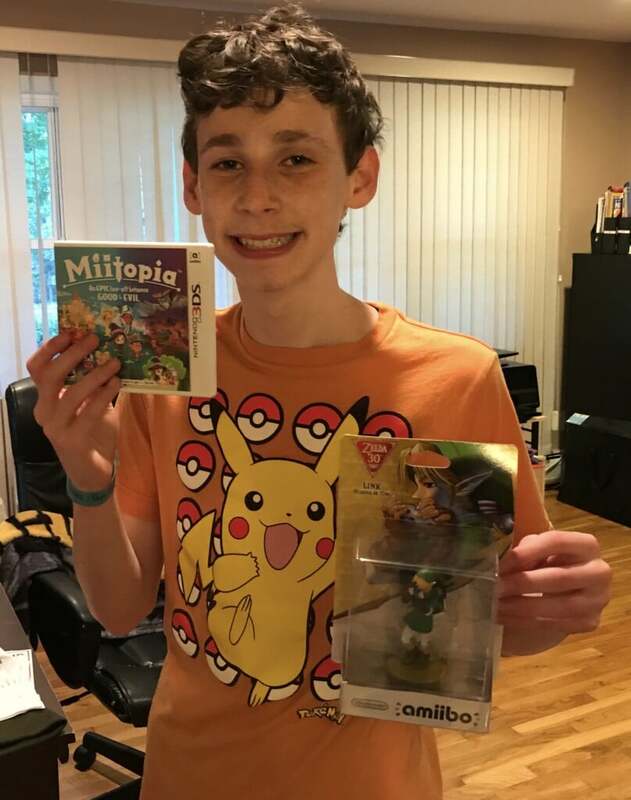 Your job is to defeat The Dark Lord and restore peace back to the land of Miitopia. The game plays somewhat like a normal turn based RPG with a few exceptions. You can only control the actions of the main character; your other party members are computer controlled. This is not a problem, as the AI is programmed well and it does not do anything stupid that will get you killed. Also, you cannot directly purchase any gear for your Miis. They request money to buy the item. If you give it to them, they can either come back with that item or buy either HP Bananas or MP Candies, which refill HP and MP (Magic Points) respectfully and give you back the spare change. Your party members can also form relationships with each other. Each time their relationship levels up, they both get a new ability, such as showing off for your friend by dealing more damage or warning your friend of an incoming attack. 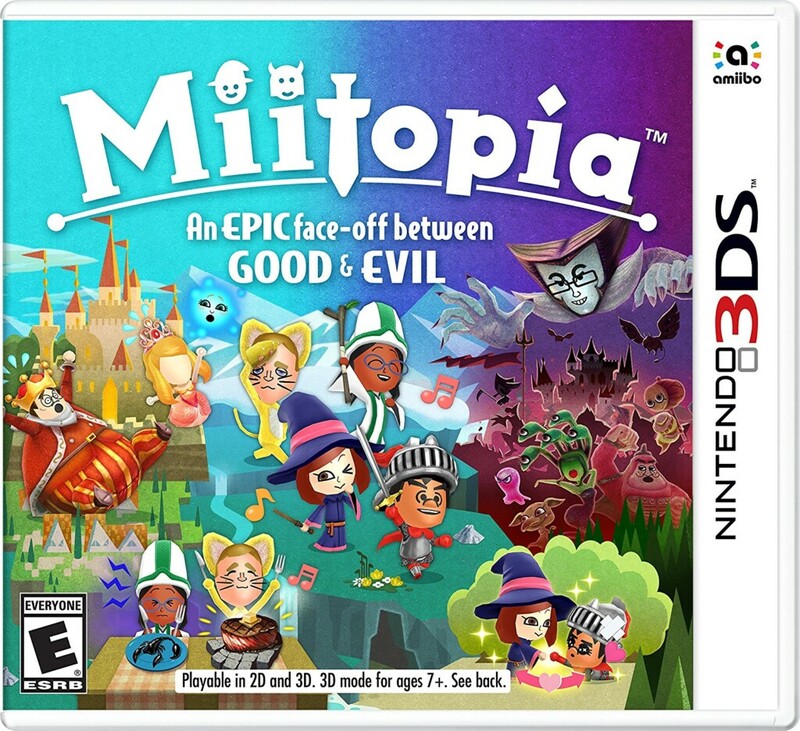 Miitopia takes a humorous approach to turn based RPG’s and is very well done as I enjoyed my time playing the game. This is one of the best 3DS games to be released recently and I hope you have as much fun as I did while playing it.